I was in the woolwich store on the Friday notice the store was doing extra 20% off. 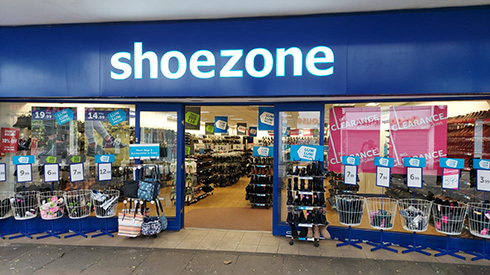 So I look around and have find some nice heels got the size I wanted and find a boy shoe for my little boy for in a very good price.The shop assistant was very helpfull and explains how the 20% work. If I need more help I can just ask. Very good customer services. Happy customer.